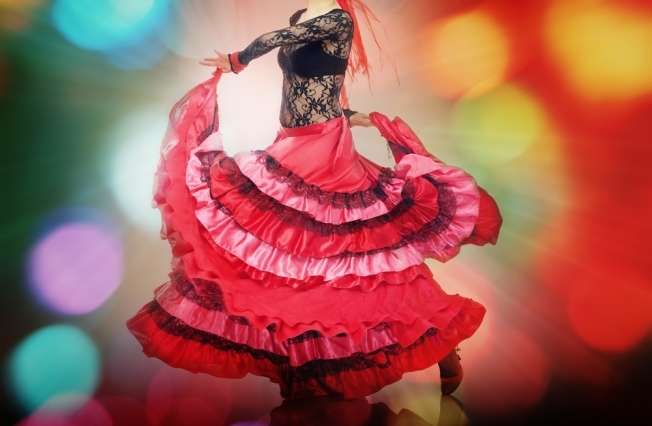 Enjoy the North Beach tradition of Flamenco night at Pena Pachamama Center on Powell Street. Enjoy the North Beach tradition of Flamenco night at Pena Pachamama Center on Powell Street. This cultural performance will be sure to keep you entertained and have you coming back for more of the Bay Area's best Flamenco dancers. Jueves Flamenco will be flaunting their amazing talent starting at 8:15 p.m. The circus is in town! Zoppe is an Italian family circus that has something to offer everyone in the family. This one-ring circus honors the history of old-world Italian tradition. The show stars Nino the Clown and features acrobatic feats, equestrian showmanship, caniine capers and plenty of audience participation. The circus tent is set up in Redwood City next to the Downtown Library. Tickets range from $10 to $20.